Which jobs are best for recent college graduates? Can today’s mothers re-enter the workplace successfully? Working Moms, Small Business and Can You Talk Politics at Work? 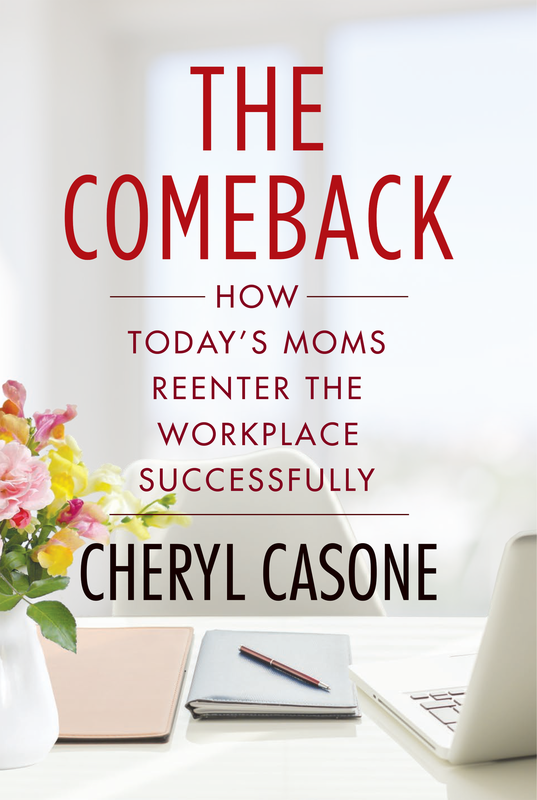 Fox Business anchor Cheryl Casone has a new book out! What can millennials do to land a job?